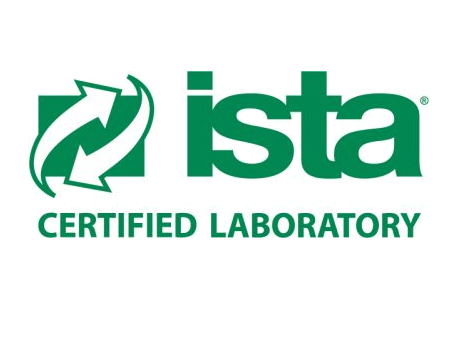 The package and transportation testing team at NTS Longmont is pleased to announce their ISTA© Laboratory Certification. 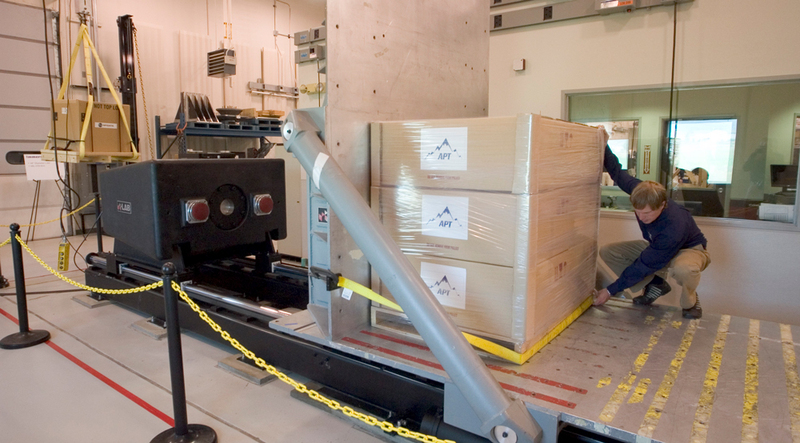 The International Safe Transit Association (ISTA) is the leading industry developer of testing protocols and design standards that define how packaging should perform. Additionally, ISTA provides education, training, and support, as well as the certification of package testing laboratories and professionals. To learn more about our package testing capabilities, contact us today!